New Reject Oil Well Pipe. 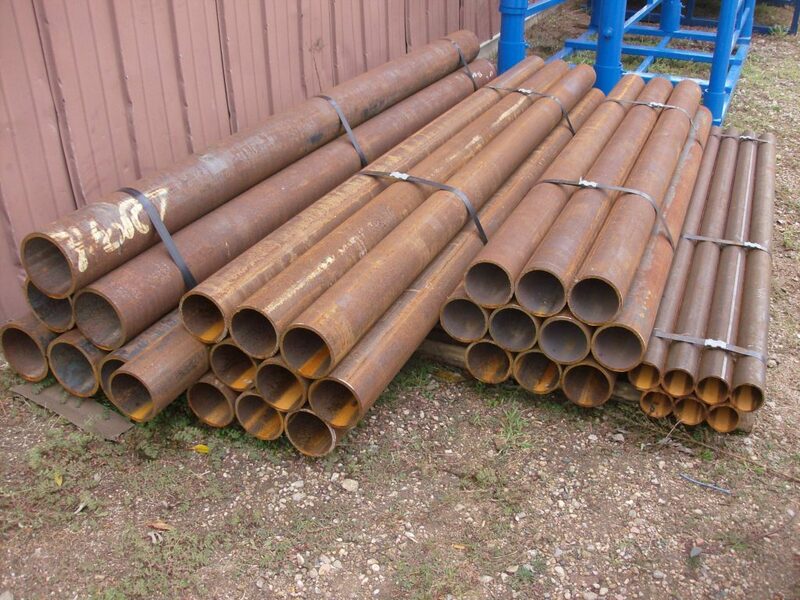 Heavy Duty 2 7/8″ x 8′, 3 1/2″ x 8′, 5 1/2″ x 8′, 5 1/2″ x 10′, and 7″ x 10′ available. No magnetization, no pitting, no thin spots.